Great support, band was really tight. Only £8 very glad to finally see two of my favourite artists. South London jazz sensation Jamie Isaac takes downbeat dubstep and applies to two disparate sounds to create something wonderful on his LP Couch Baby. After releasing the awesome reinterpretations of debut album Couch Baby (Revisited) last year, he now returns to make an epic performance at Village Underground in London on Tuesday 12th of June 2018. 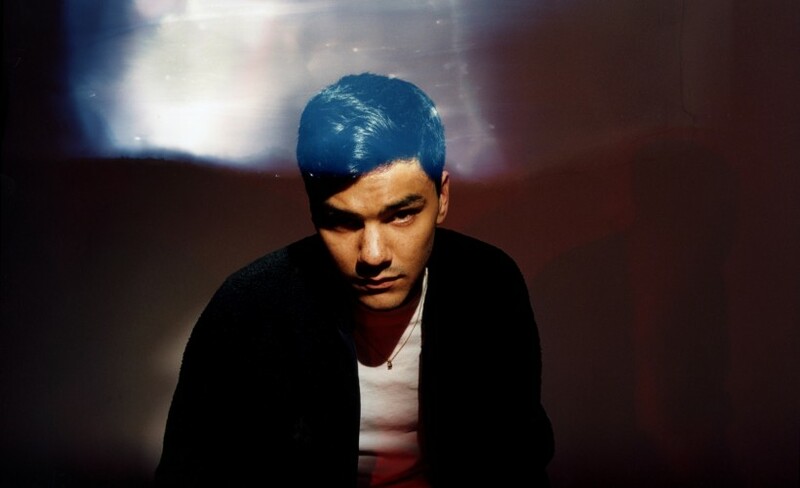 We are very excited to offer you Jamie Isaac tickets. The word is spreading fast and so we do urge you to act fast and ensure you book yours before they are all snatched up. All of our Jamie Isaac tickets will be released by 09:00 on Friday 9th of February. Set your personal reminder with Gigantic right now. It will alert you via text message of email when they become available. Critics have been quick to catch on to Couch Baby, hailing Jamie Isaac’s creative triumph for being the fresh sound of now. We only have limited supplies of Jamie Isaac concert tickets so book early or risk missing out on seeing the cult band play live. We are proud to offer you excellent customer service on a huge range of essential gig tickets. So, make Gigantic your first choice whenever you book your big night out.